New Canada Goose stores in Montréal, Quebec, and Short Hills, New Jersey, will allow their customers to test the integrity of its coats by wearing them in specially made “Arctic-inspired” environments. 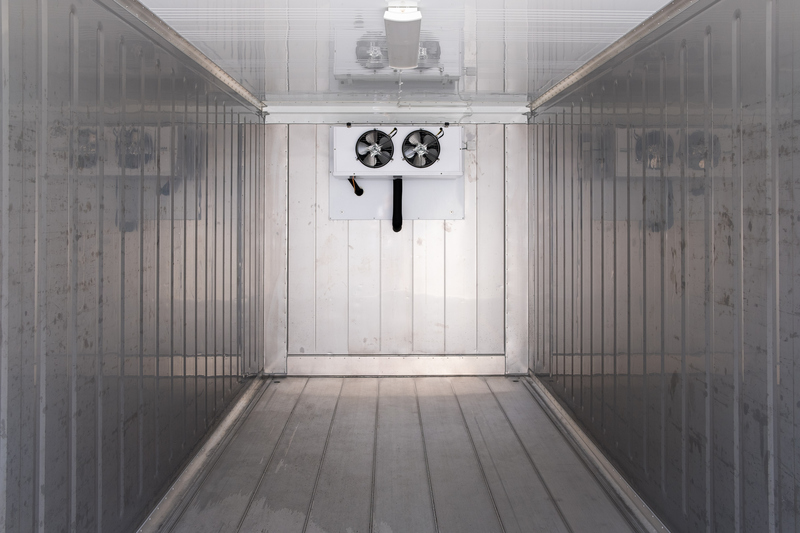 The “cold room” at each location reaches temperatures as low as 25 Celsius (-13 degrees Fahrenheit). Customers are encouraged to don a coat to test its warmth and “find the perfect jacket for the adventure they seek.” So, if you’ve ever wondered what type of coat you actually need to visit those relatives up north, here’s your chance. Customers who walk into a cold room will encounter the “Thermal Experience Index” (TEI), which the company uses to rank the degree of warmth in its jackets. On a scale of one to five, five represents the coldest temperatures on earth. The range in temperature is inspired by the average spring temperature in Churchill, Manitoba. Consumers can test the numbers on the tags in a real-world environment. The immersive retail experiences will initially be offered in Montréal and Short Hills. The Montréal store will be located on Ste-Catherine Street in the shopping and entertainment district. The Short Hills store (which is currently open for business) is located at The Mall. The company is also launching a store in Vancouver, British Columbia, in the luxury shopping destination CF Pacific Centre. All are scheduled to open in advance of the holiday shopping season. Canada Goose, which boasts a 60-year history, will customize each of the new stores’ locations with local aesthetics. They will also include marble bear sculptures from Canadian indigenous artist Jason Carter as well as photographs and other Arctic-inspired artwork. Other Canada Goose stores are currently located in Toronto, Calgary, New York, Boston, Chicago, London and Tokyo (none of which currently feature cold rooms). It plans on opening additional stores in Beijing and Hong Kong.